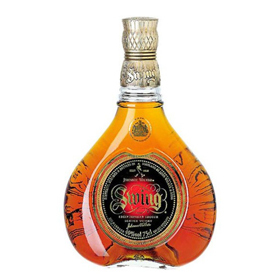 *WHISKY OLD PARR 12 YEARS 1L IMP. 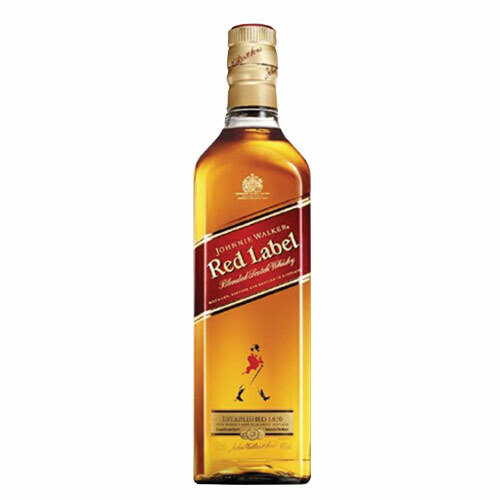 *WHISKY J.WALKER RED LABEL 750ML IMP. 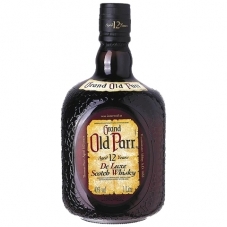 *WHISKY OLD PARR 12 YEARS 750ML IMP. 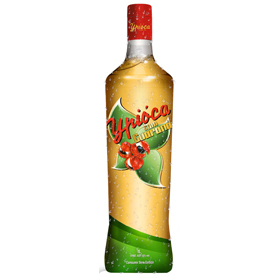 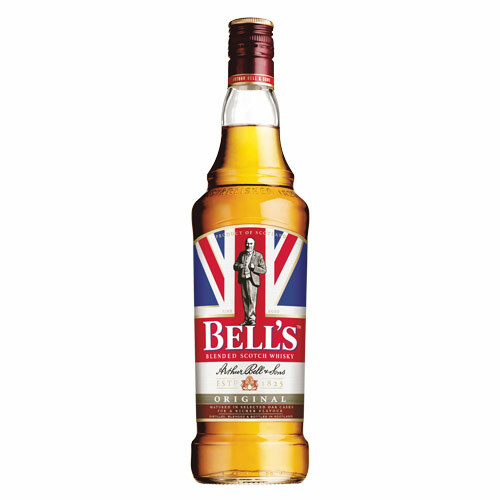 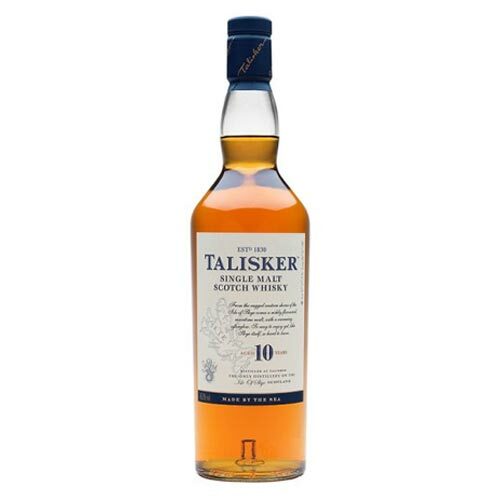 *WHISKY DIMPLE GOLD SELECTION 1L IMP. 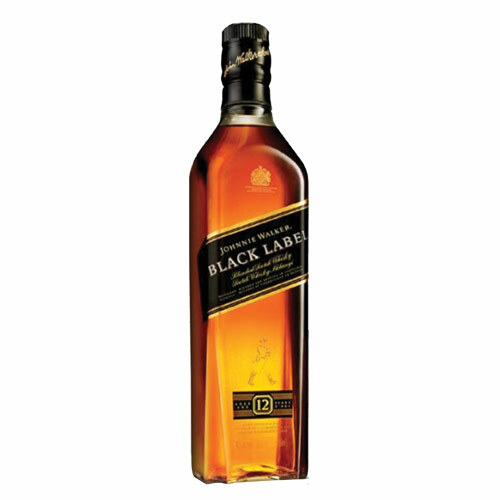 *WHISKY J&B RESERVE 15 YEARS 750ML IMP. 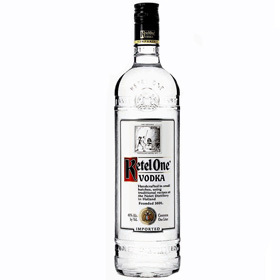 *VODKA KETEL ONE 1L IMP.HOL. 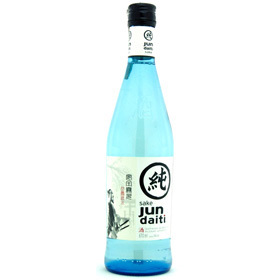 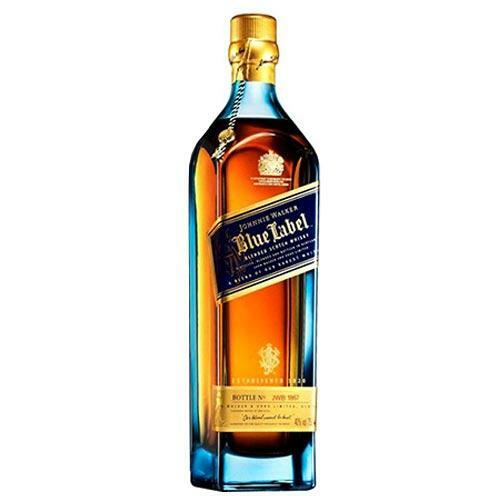 *WHISKY J.W.BLUE LABEL 750ML IMP.